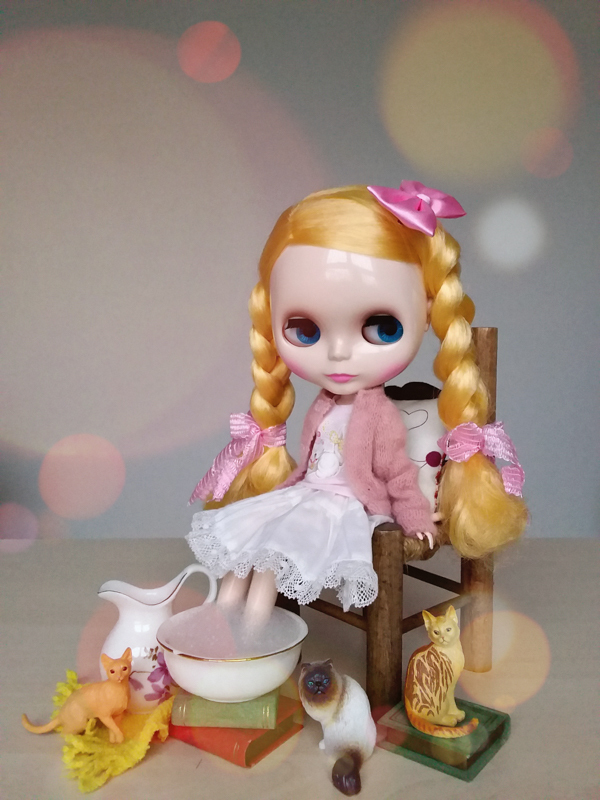 Neo Blythe Pretty Peony is as pretty as a . . . well I think you know how the rest of the sentence goes. She's as pretty as a Peony flower! May you be greeted with good fortune and happiness when you add this beautiful girl in your collection on February 2018. What a special release, I like how the designers incorporated characteristic of the peony flower and applied them to this doll. Peony is a very well respected woman. She is beautiful both on the inside and the outside. What do you think about this beauty, do you have plans on pre-ordering her? There’s a pic of her on Instagram now, under the prettypeony hashtag! She looks cute so I’m happy I pre-ordered her. Would like some clearer photos though so I can better see her makeup! And ofc, the special eyechips! Yay, I’m so happy to hear you pre-ordered this darling girl. I like her vintage feel. The pastel colors make her look soo dreamy. Thank you for the article! 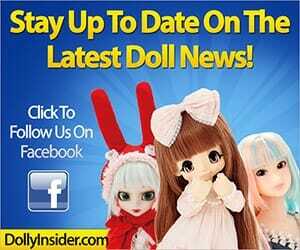 I always appreciate how Dolly Insider lets us know what’s going on in the doll world. FYI: I pre-ordered her on Amazon Japan for $15 below the sales price. Shipping was very reasonable too. I’ve had very good experiences with Junie Moon, but sometimes Amazon Japan has a better deal on Blythe (and other dolls). They won’t always send to the States, but when they do, it’s worth comparison shopping. My experience with getting dolls on the American Amazonis they often come poorly packaged. Amazon Japan has (so far) securely wrapped the dolls up. 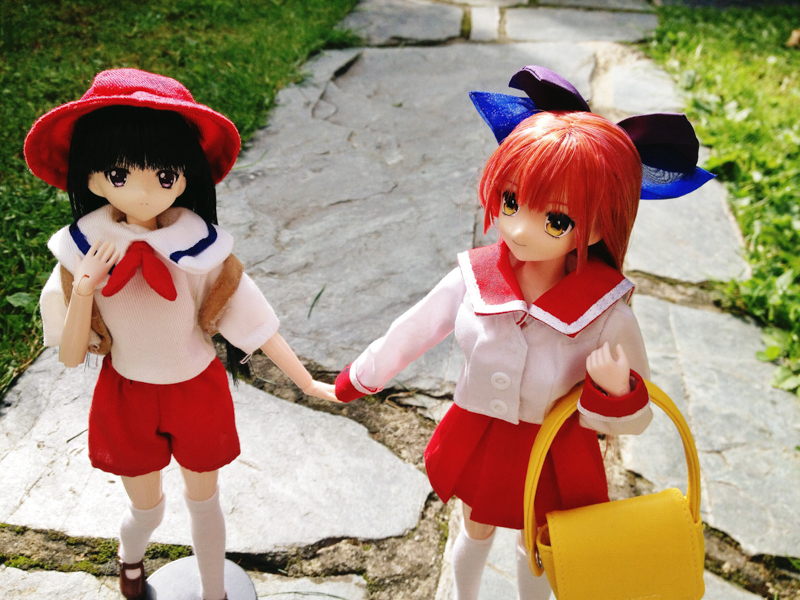 (As good as Amiami, Junie Moon, etc.). 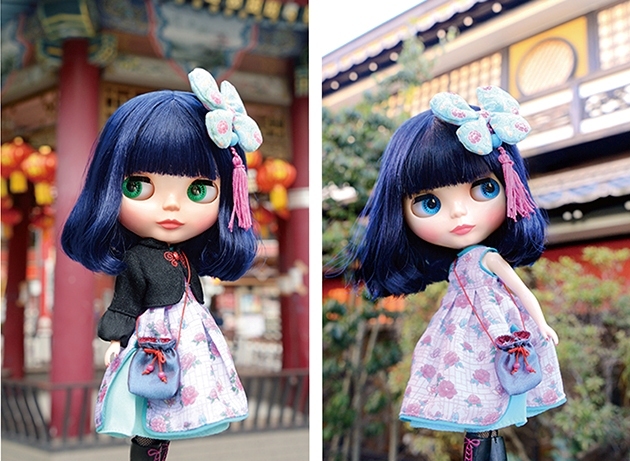 Oh how cool, I never thought about purchasing a Neo Blythe from Amazon JP. 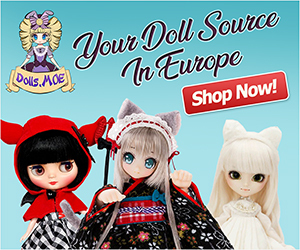 I only knew of purchasing Blythes from Junie Moon and Ebay, so hearing about another shop that offers Neo Blythe is awesome. And her price is less than the retail, that’s AMAZING!!! Thank you for sharing the helpful tip with us. It’s such a coincidence because we are in the process of writing about shopping from Amazon JP and your shopping experience will go well with it. When will they release some actual pictures of her? 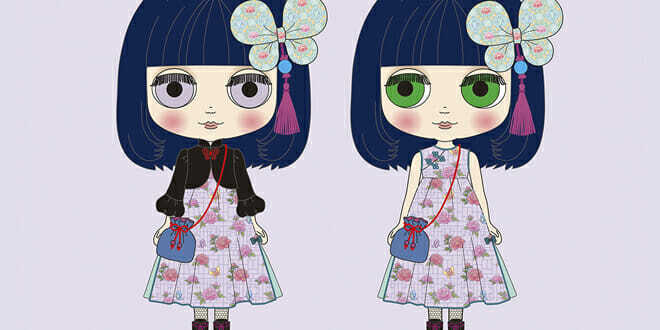 There really isn’t a set schedule for when Junie Moon reveals final images of their dolls. Sometimes they are quick, while other times they like to build anticipation before showing the final photo ^.^. It looks like Pretty Peony falls into the latter category. I really like her, she’s like the 2018 version of Asian Butterfly (EBL). Wow, Pretty Peony does have some similarities to Asian Butterfly. It’s very neat to see resemblances between the older and newer released dolls. You have a special skill for connecting Blythe similarities. I just love her look! I think my favorite part about her is the ink blue bob hairstyle. I think I am going to add this sweetheart to my “collection” it consists of only one at the moment but I just know my Garden of Joy Blythe will love to get a friend! 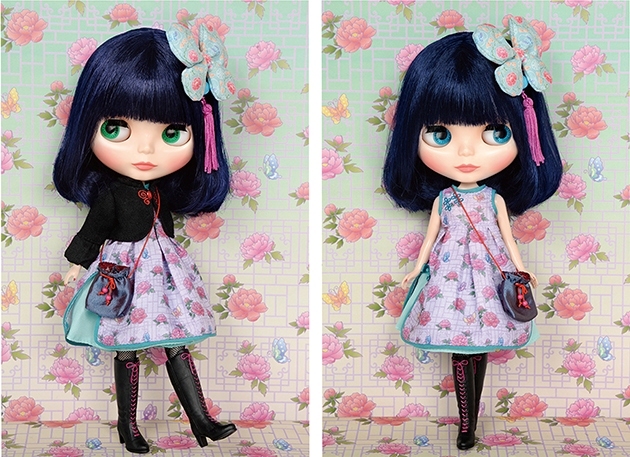 Blythe Garden of Joy and Blythe Pretty Peony sound like a lovely pair friends! I understand what you mean 100%. 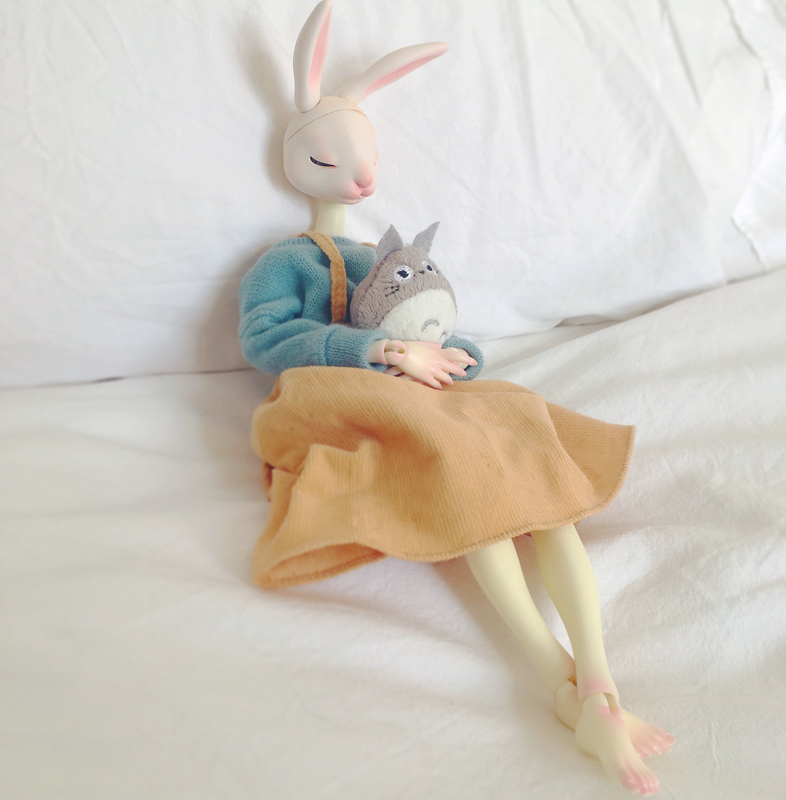 Each year I keep thinking that it will be easier to decide on which doll to buy but somehow the dolls keep getting cuter making it painful to decide who to buy. We would love to know who you decide to bring home.